When you think of flexible work, certain industries and specific jobs automatically come to mind. Writing, administrative work, research, accounting, web design—these are all fields where flex really is a perfect partnership. But what about manufacturing? Typically thought of as a hands-on field (which it certainly is,) it would seem that flexible work would not be a viable option. That’s about to change, thanks in great part to the Society for Human Resource Management (SHRM) and the Families and Work Institute. Together, they have released a toolkit that is designed to enable employers in the manufacturing field offer flex work to its workers. “Offering workflex is not only possible in manufacturing, it’s successful,” said Lisa Horn, director of congressional affairs at SHRM and leader of its Workplace Flexibility Initiative. 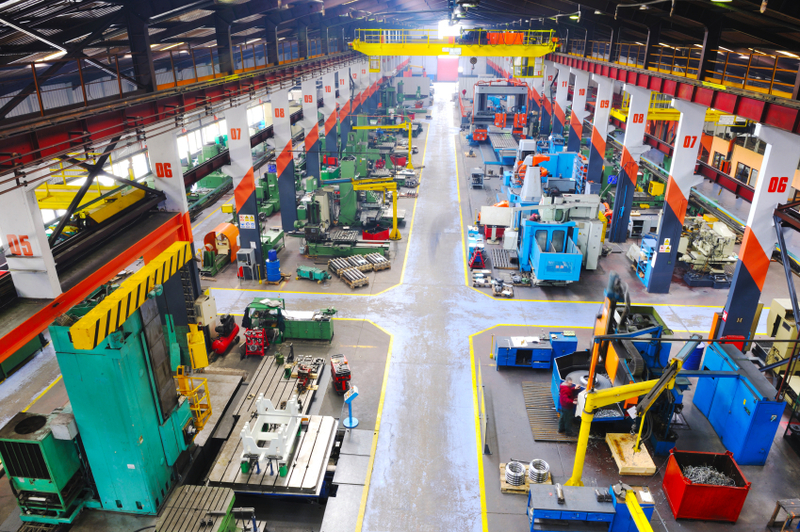 Manufacturing companies are quickly joining the flexible work movement. They are adopting—and adapting—work flex to make it work for their organizations as well as their workers. For example, Kraft Foods implemented a flex policy meant to improve work-life integration for its hourly workers in manufacturing plants (who were also reported as being the least satisfied with their work arrangements.) Kraft now allows its workers to take vacation days as one-day vacation days, or as grouped vacation days. Additionally, workers can shift swap with coworkers when they need a day off for personal reasons. Another manufacturing company, PlastiCert, created part-time manufacturing jobs aimed at attracting college students—and in particular, future engineers. In addition to receiving some real-world experience, the students also reportedly earn higher wages than other part-time positions in the area. Offering flexible working hours that are in sync with an employee’s personal schedule, such as getting children to school or picking them up. Holding discussions as to when break shifts should be to better coincide with employees’ needs. Creating compressed workweeks in which workers can work longer hours in fewer days, thereby allowing them to have more days off. Facilitating split shifts to give employees the opportunity to separate their shifts into two or more sections, giving them a break in-between. Creating part-time positions that give employees the chance to work fewer, lengthier shifts each week. Encouraging shift swapping so that employees can balance work lives with their personal lives. In addition to helping manufacturing workers find work-life balance, the national SHRM-FWI partnership plans to roll out a series of guides as part of the When Work Works project to help facilitate workplace flexibility across industries. Thank you for your post. Really good industry article, full of insightful information.